We all know how important it is to have a proper air conditioning system in good condition. Most of us like to stay at home, but only a few of us really care about the air conditioning system that makes us feel comfortable. It is a machine above all, and as such it has a limited lifetime. So once the machine gets old you need to have some maintenance work done on it. Air duct cleaning is not only important for your comfort, it is also important for the life of your machine. An HVAC system that is at least 3 years old should go through a full checkup. There is already a lot of dust, dirt and allergen that has grown into it. So, you need to consider cleaning the HVAC unit (unless you are not considering buying a new air conditioner). You can do the process yourself if you have enough expertise in it. But most of us have very limited knowledge in the process and even if you have the knowledge, it is sometimes risky to try it yourself. So, it is better hire a professional air duct repair service that will be able to perform some kind of air quality testing and take the necessary measures. The company will be able to diagnose the problem faster than you, and you won't need to risk yourself in order to get the job done. 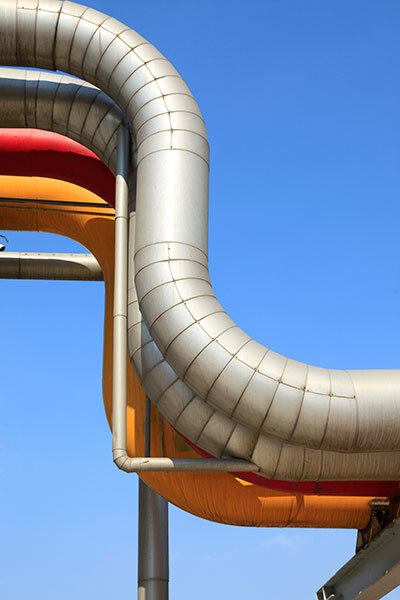 For more information about duct cleaning, feel free to contact our professionals at Oakland.